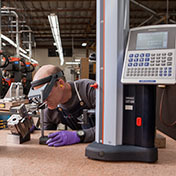 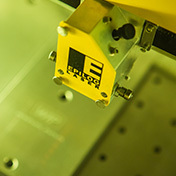 The right people, equipment, and mindset for world class manufacturing solutions. 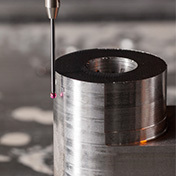 Who is Western Industrial Tooling? 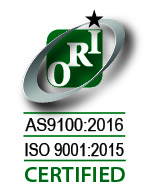 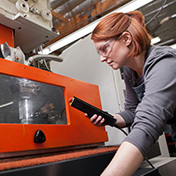 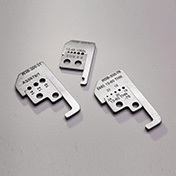 Western Industrial Tooling is an AS9100 / ISO 9001 manufacturer specializing in 3, 4 & 5 axis precision machined parts, tools, components, and assemblies. 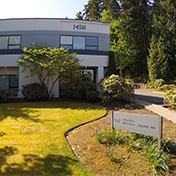 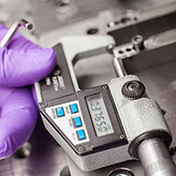 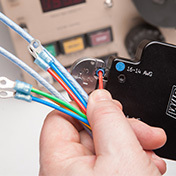 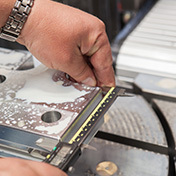 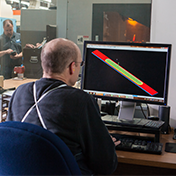 For more than 40 years we have provided engineering support, prototype to production, assembly, and integration services to customers in aerospace, defense, medical device, microelectronics, and other industries. 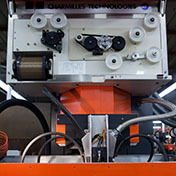 We are also a leading provider of injection molds, as well as precision wire and cable processing equipment. 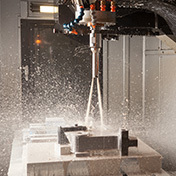 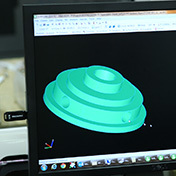 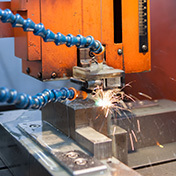 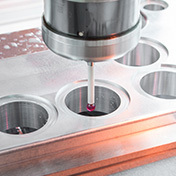 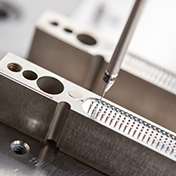 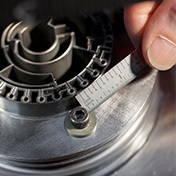 We specialize in complex 3, 4 & 5 axis precision machining projects, employ a world-class technical staff, and serve clients at the forefront of innovation and technology in a wide range of industries. 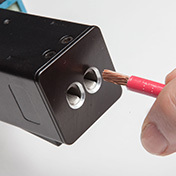 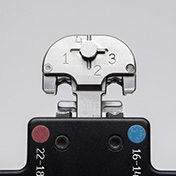 We also excel in integration, giving you a “plug and play assembly” rather than just components.